Summer is here! 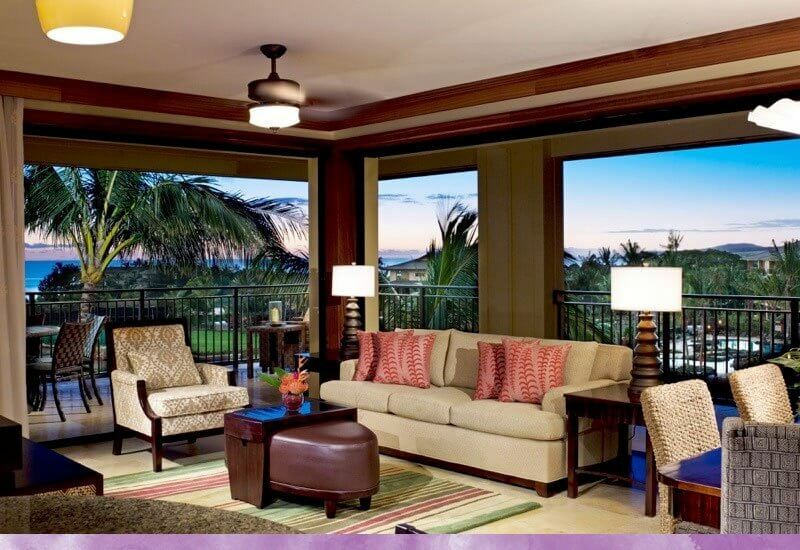 And to celebrate, we’d like to give away a free 5 day stay at Koloa Landing® Resort & Spa on the South Shore of Kauai. The winner, selected at random, will stay in a 1,300 sq ft 2 bedroom Villa and receive a complimentary catamaran tour of the famed Napali Coast for two. Starting this Friday, July 10th, connect with us on social media via the links below to enter into our free giveaway. We will select the winner at random on July 31st and announce their name the first week of August.